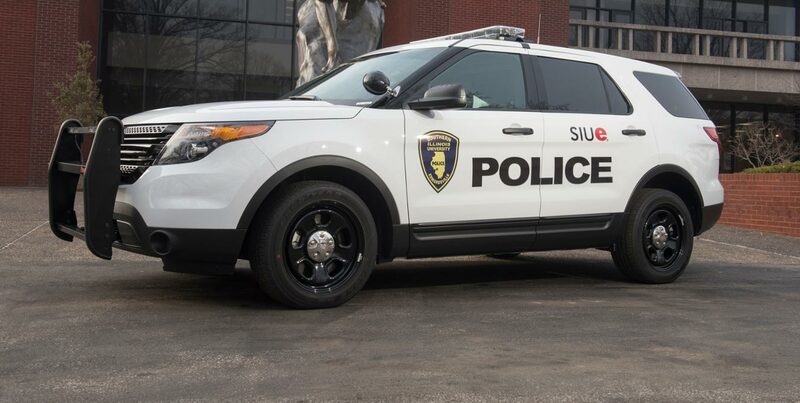 If you lock your keys in your car, you can call the SIUE Police Department, and an officer will be dispatched to your location to help retrieve them as soon as an officer is available. To receive this service, you must sign a Vehicle Assistance Release of Liability form. This service is provided at no charge. If the officer is unable to open your vehicle, the officer will offer to call a locksmith at your expense.